We have said it time and time again, there is no job too big or small. And we really mean it when we say it. 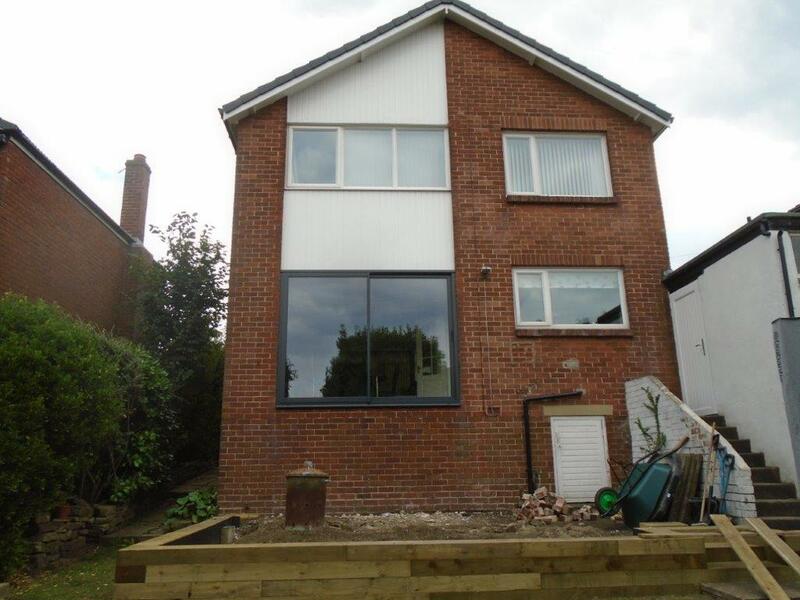 So, when a client rmade contact requesting we install a complete set of aluminium windows and doors to their new home, it was just business as usual. 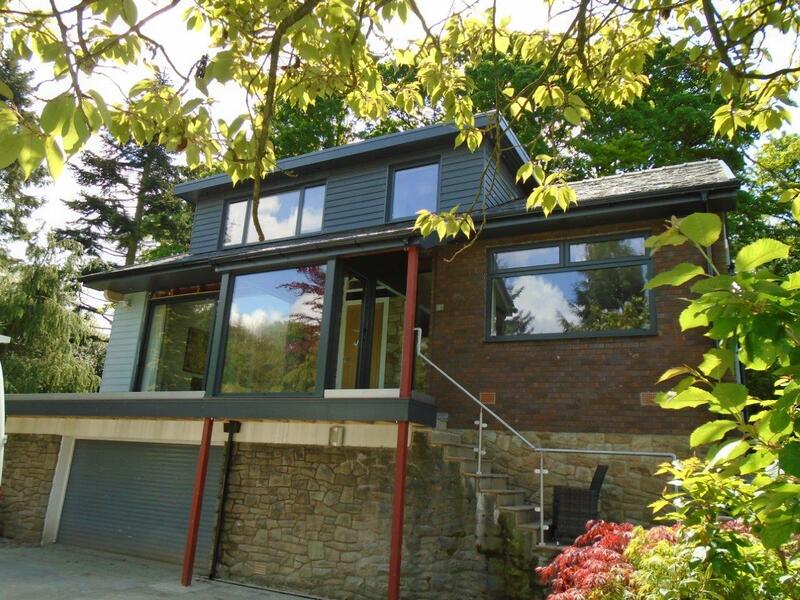 The client originally called us as they had heard about our solid reputation, and ability to deliver very high quality aluminium windows and doors within a tight time frame. We can adhere to very strict timelines due to our complete end to end services. The first stage of this is for clients do discuss their needs with our in-house design team. We prefer to do this as it enables us to give our clients better service, and ensures they get exactly what they need. 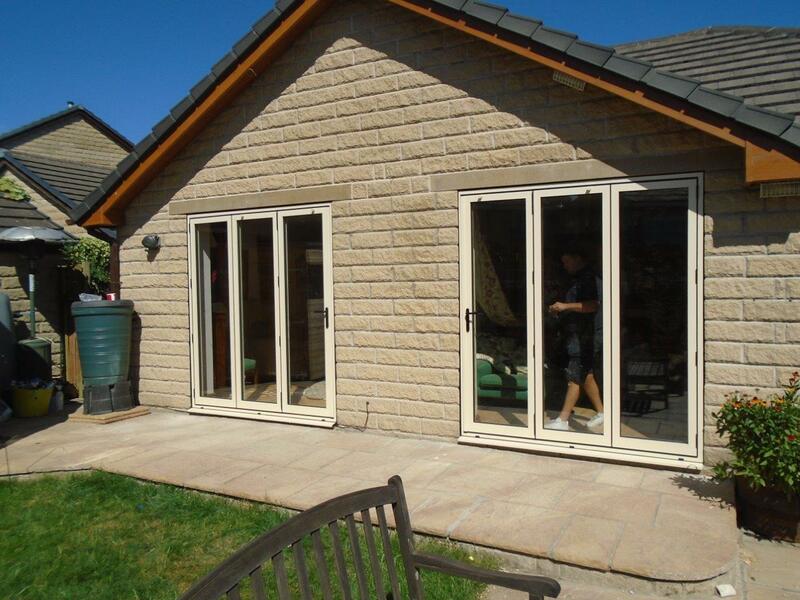 After talking through their options the client decided on 15 windows and doors for their new home. The aluminium windows varied from 315x2263mm to 2435x1465mm. 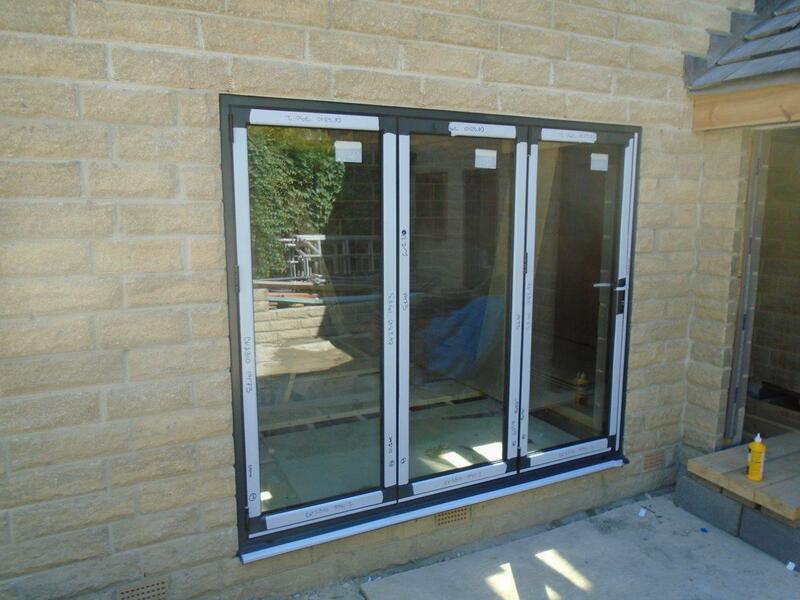 They also chose a sliding door which measured 4265x2550mm. All the doors and windows were finished in Matt Anthracite, with black hardware. Each of the doors and windows featured a mixture of 6mm and 4mm toughened glass panes were incorporated in the design, each double glazed unit having an argon filled cavity and low e inner leaf. The home they went in is very modern and angular, and the matt anthracite frames looked perfectly at home on it.